Super Hot!!! 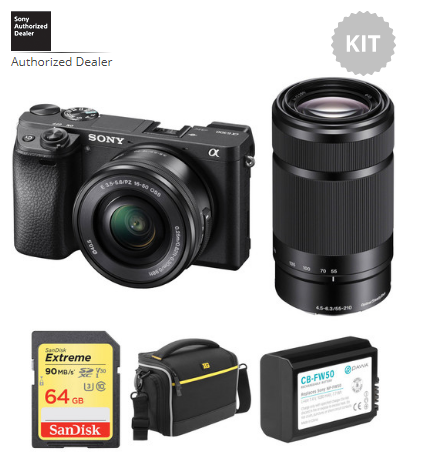 B&H has a great deal on the Sony A6300 w/16-50mm and 55-210mm Lenses and Free Accessory Kit for only $998. This is $350 cheaper than regular. You can also check price at Amazon.